Whether you’re thinking of selling your home or not, it’s always worthwhile keeping an eye on its value. Knowing that it’s slowly edging in the right direction is an important part of home ownership. 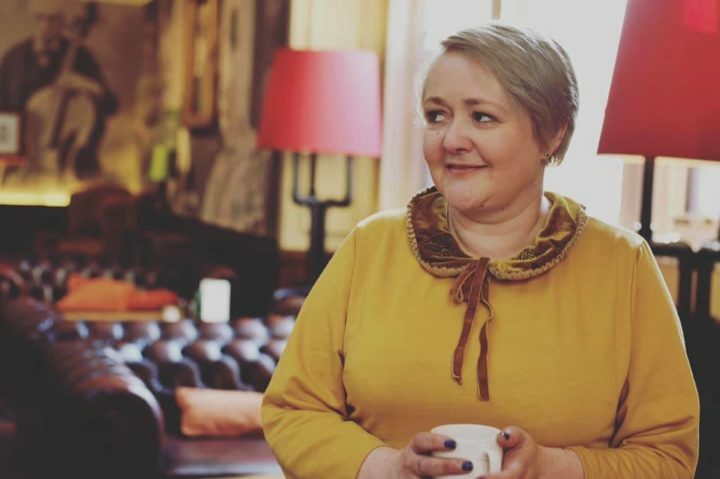 Your house is, after all, an investment when you spend such a large amount of money on anything, it has to be considered an investment (and your home is very likely the biggest expense you’ll ever have). 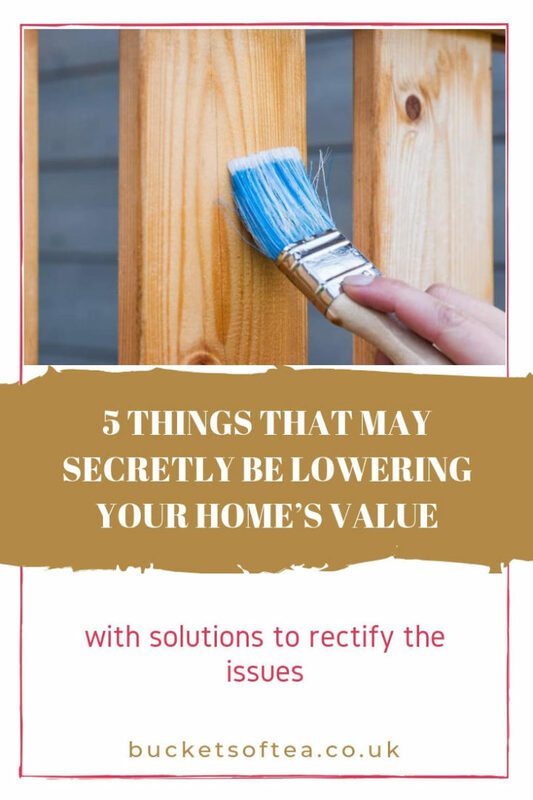 However, while you can feel like you’re doing all the right things, it’s possible that there are some things that are secretly lowering your home’s value. We take a look at five examples below. You can choose the house; you can’t choose who lives next door. While your home might be beautiful, you’ll only see the value moving south if you have bad neighbours, and, more broadly, a wider community that has seen better days. Now, there’s not a whole lot you can do about bad neighbours — it’s not like you can ask them to leave. You can limit their influence on your house, however, by soundproofing your property and making the outdoor spaces as private as possible. While taking care of home repair jobs can save some money, if you don’t do them well enough, then you’ll pay in another way. Only take on the jobs that you’re sure you can do to a high standard! Everything can look perfect on the surface. But when we’re talking about sums of money as large as a home’s value, what’s happening on the surface counts for little. If you’ve got rodent or insect problem under the floorboards or behind the walls, then you’ll have issues with your home’s value. As soon as you notice signs of infestation, call a company that specialises in pest control, and get the problem removed. If it’s a recurring issue, look at the cause of the problem, and have it taken care of. We said earlier that neighbours could have a negative impact on your house value, and so can the nearby schools. If they’re not up to scratch, then fewer families will want to move there, which will affect all the house values in the area. Tough luck! Part of the fun of owning a home is that you’re able to do the types of things that you couldn’t do when you were renting a place. You can get creative, and put your own stamp on the property. However, this move should come with a warning, because it might have a negative influence on how much your house is worth. It’s important that you don’t make any changes that are too outlandish or eye-catching. 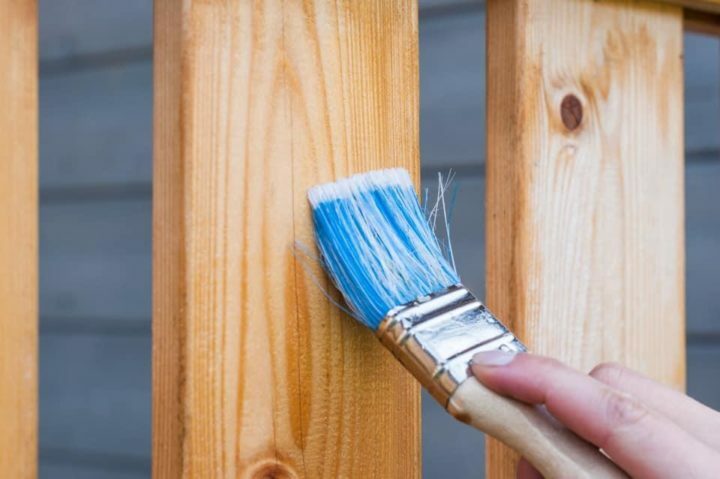 While they might look good to you, it might put people off your property, which means reduced value. Even things that you might expect to be in demand, such as a swimming pool, can be too much of a hassle for people to look after, and thus affects how much it’s worth.